Wholesale - Roadrunner Rubber Corp. Need the toughest, longest lasting tires for your machine but you’re located outside the Greater Houston area? No problem! With our competitive pricing and vast inventory, we’re sure to have what you need to keep your machine rolling–no matter where you are! 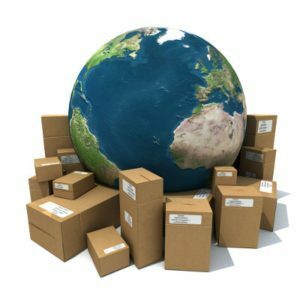 We ship our products daily all over the United States and overseas. In fact, Roadrunner Rubber’s products are used in all 50 states and 20 countries around the world.